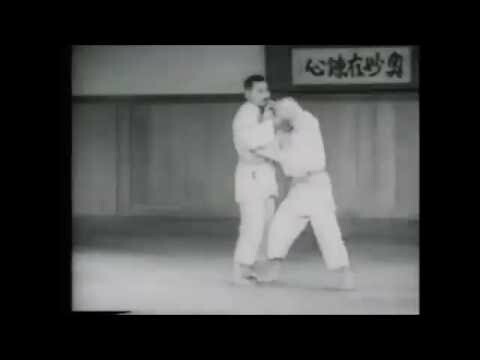 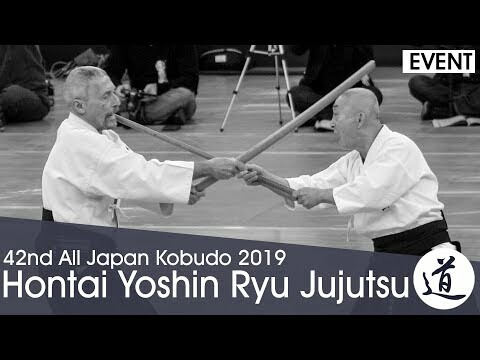 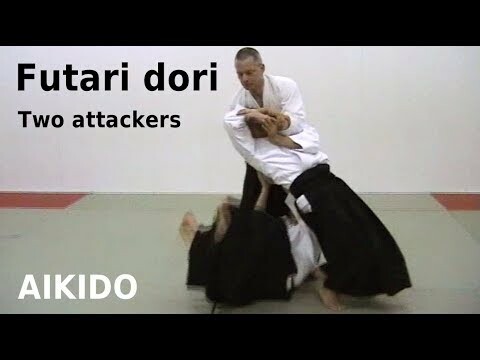 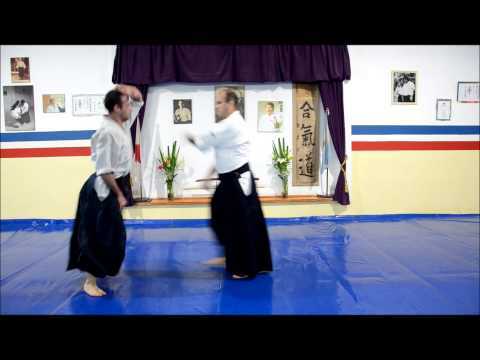 Info about "Aikido tai otoshi video"
Tai otoshi (body drop) is a Judo/Jujutsu throw. 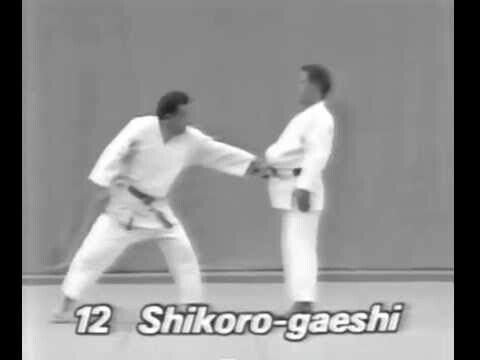 In Aikido version of this technique, as the attacker attempts to strike the defender reaches under his foe’s arm and seizes his gi with both arms while moving his left leg in front of his right to prepare for a subsequent move. 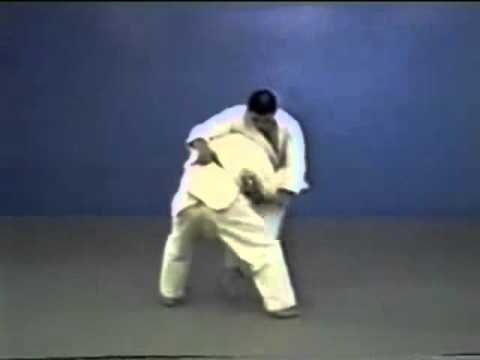 The defender then pivots in, placing his right leg in front of the opponent’s. 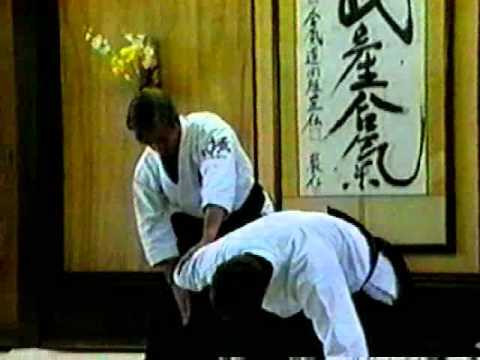 As the defender snaps his right leg into the attacker’s right to begin the momentum, he throws the attacker to the ground.